Custom fit for each home. 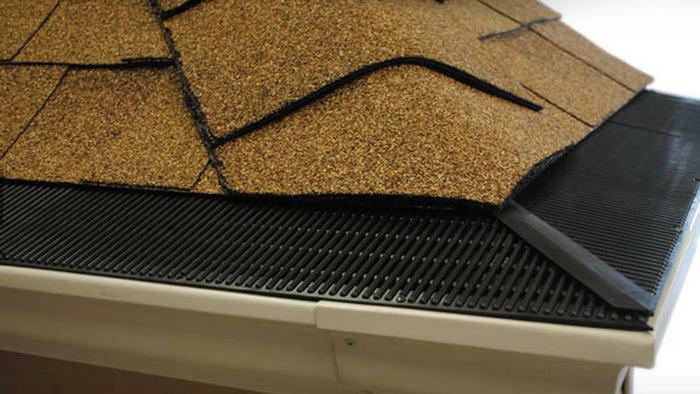 5 inch seamless rain gutters eliminate erosion and leaky basements. 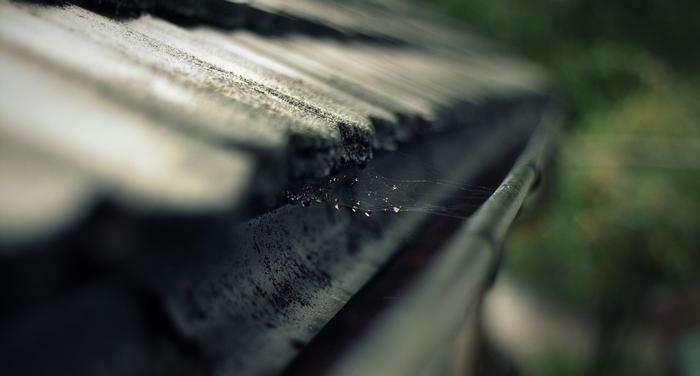 Your gutters will do what they are supposed to. Collect and move water away from your home. 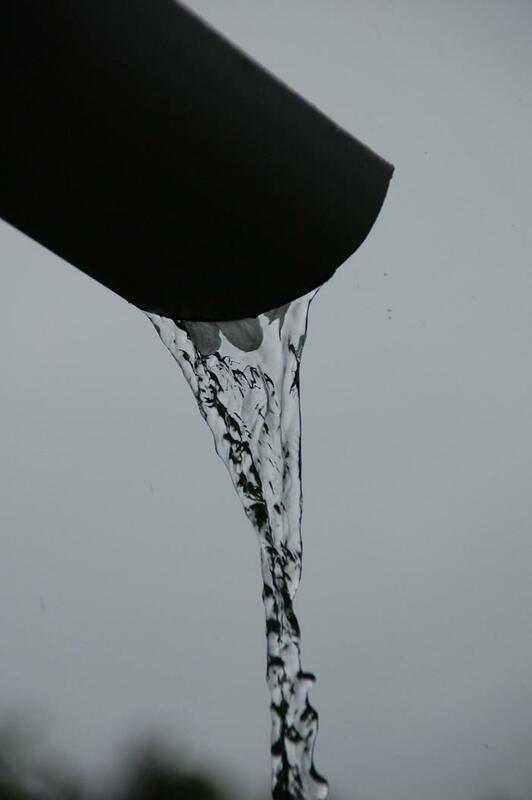 Rain water will not over-shoot your gutters. Keep the big stuff out,and everything else will wash through without a clog. No gutter guard protection system can match up to Raindrop Gutter Guard.